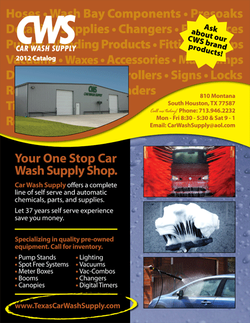 Please click here to download our printable PDF Car Wash Supply 2012 Catalog. If you'd like to place your order online, simply click Online Orders, create your account, select your needed items, and submit it! A copy of your order will be emailed to you.